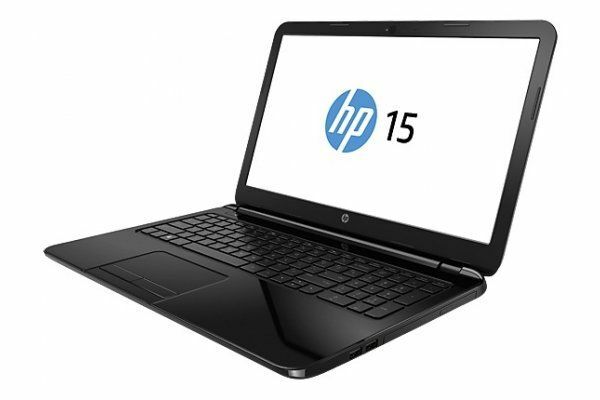 Buying new laptop is not difficult anymore with new HP 15 R246NE. The machine is designed to deliver perfection along with affordability. Enormous amount of data can be saved easily. Its 15.6” Bright View LED-backlit is capable of displaying HD graphics with Intel HD Graphics adapter. HP 15 - R246ne 4th Gen Celeron 02GB 500GB 15.6" (White) is a complete package for the laptop users.